MATURITY: Best drunk within 4 years. 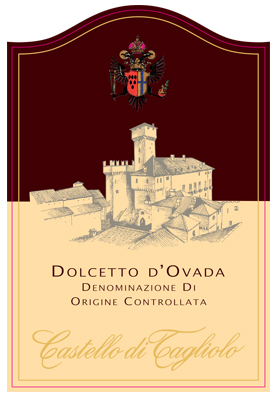 bitter taste peculiar to Dolcetto grapes. pasta, white meat and cheese. TEMPERATURE: Between 17 and 18°C. but good vintages can also last longer. 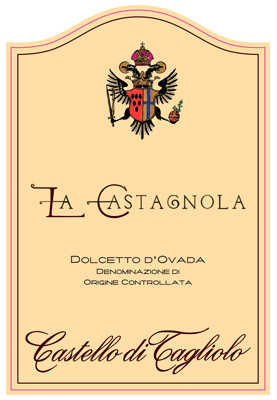 after taste, peculiar to Dolcetto grape. important period of the maturation. to use a decanter before serving the wine. 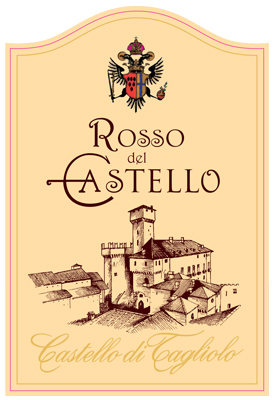 Cabernet Sauvignon: Vigna Masserotti 50%. might change depending on the vintages). AGEING: 12 months in French oak barrels.